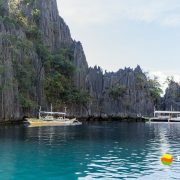 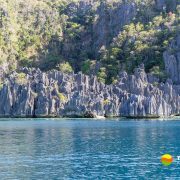 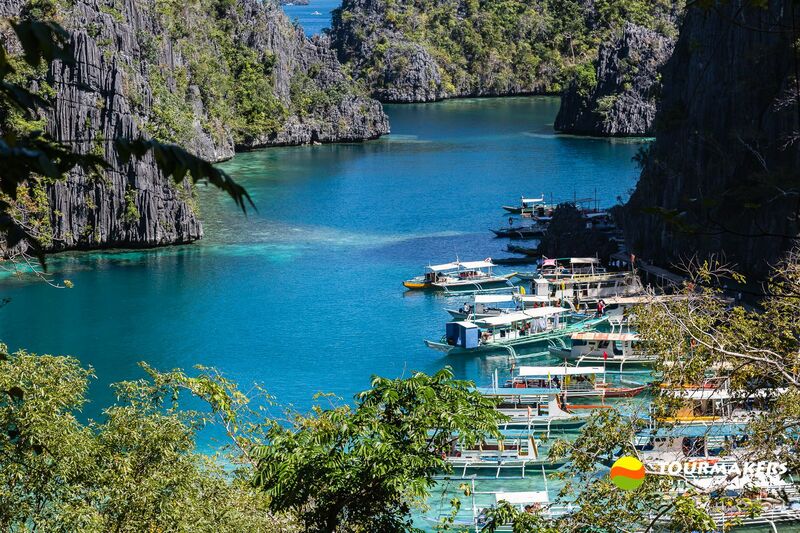 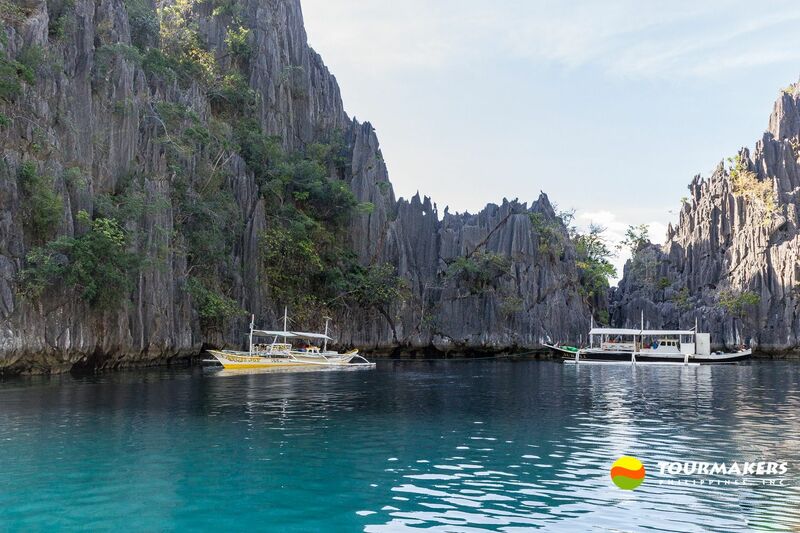 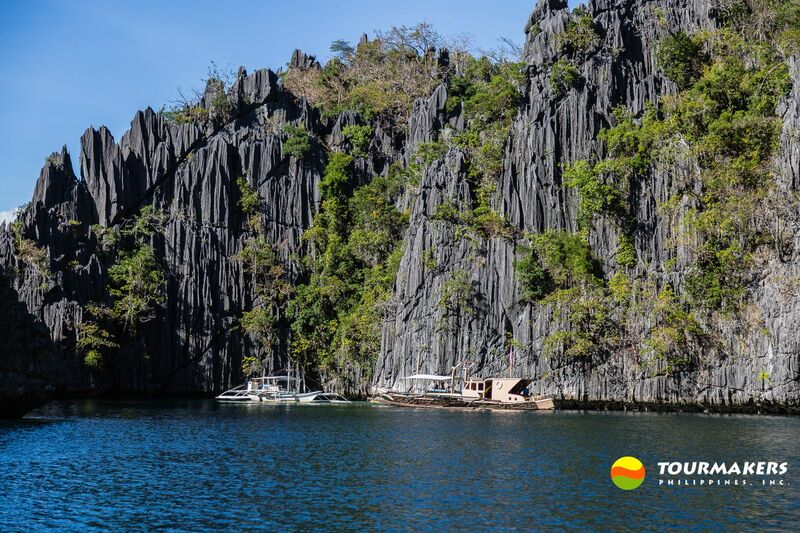 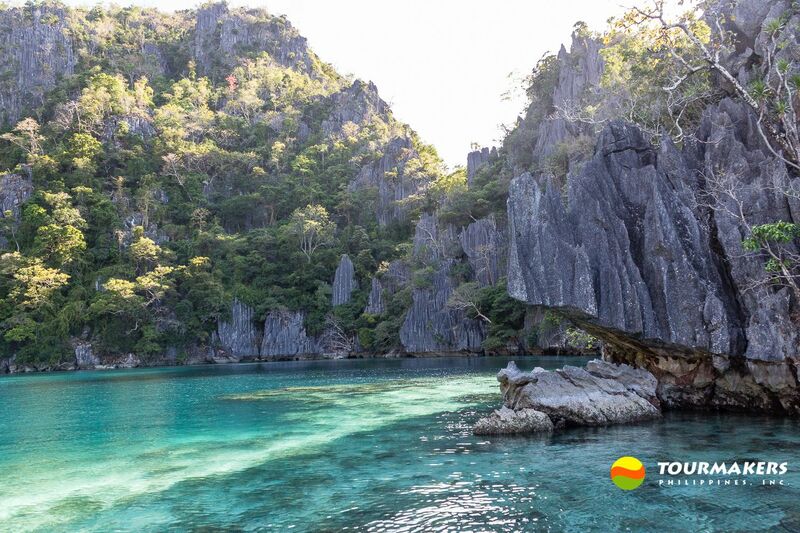 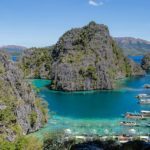 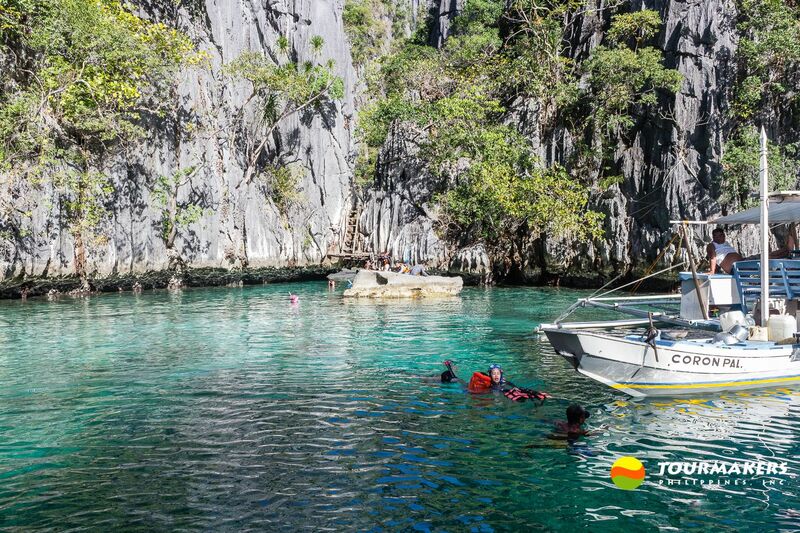 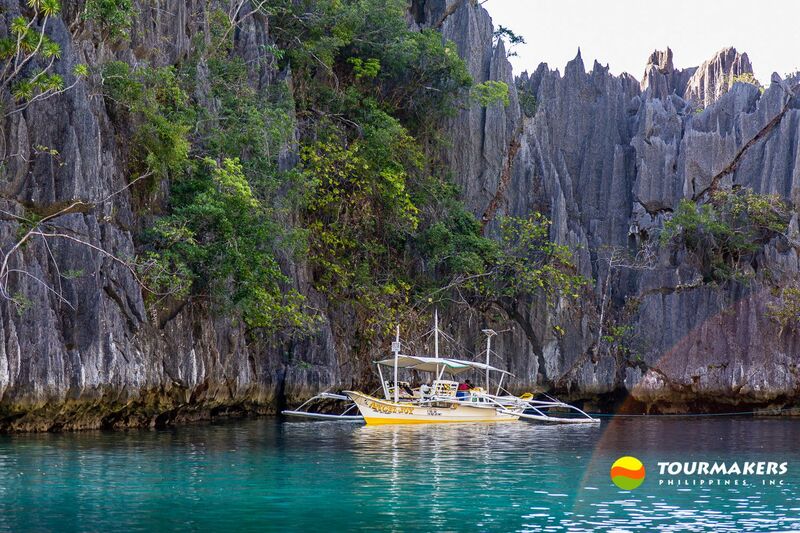 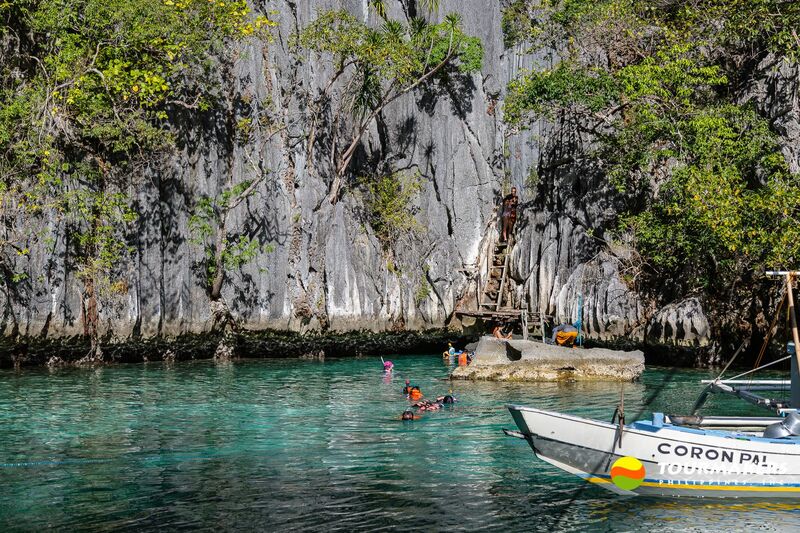 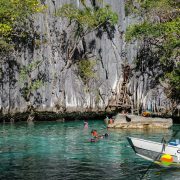 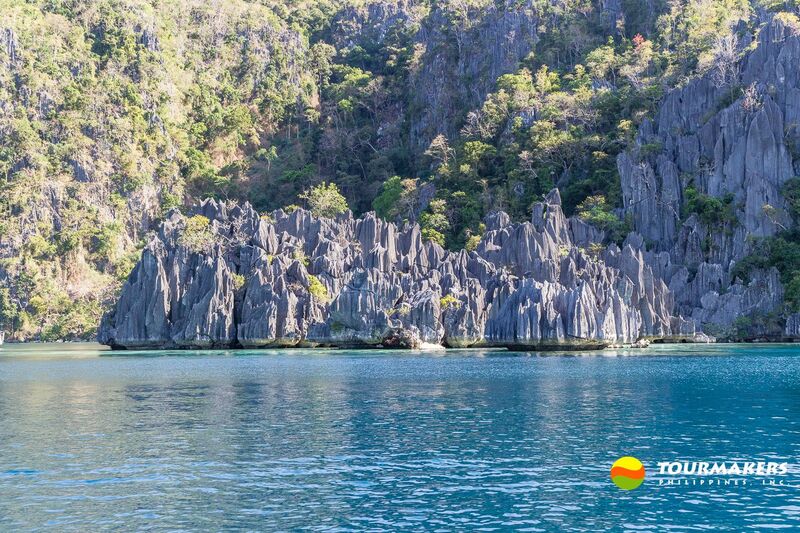 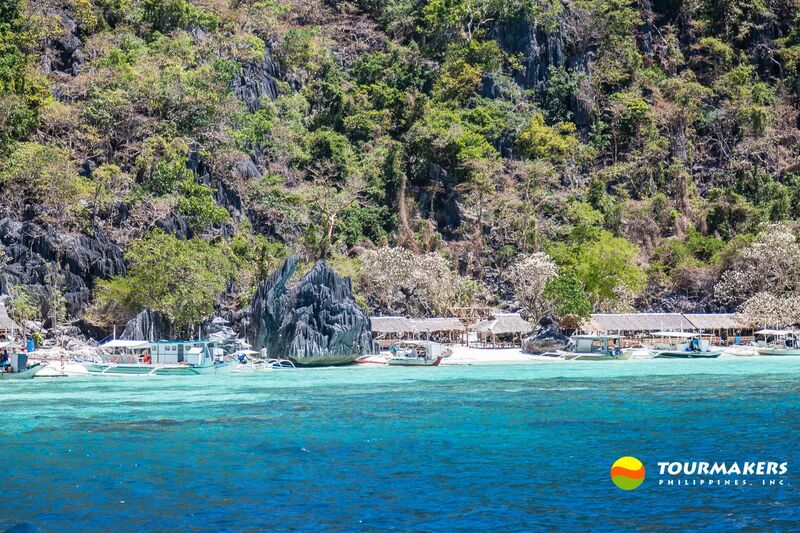 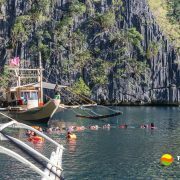 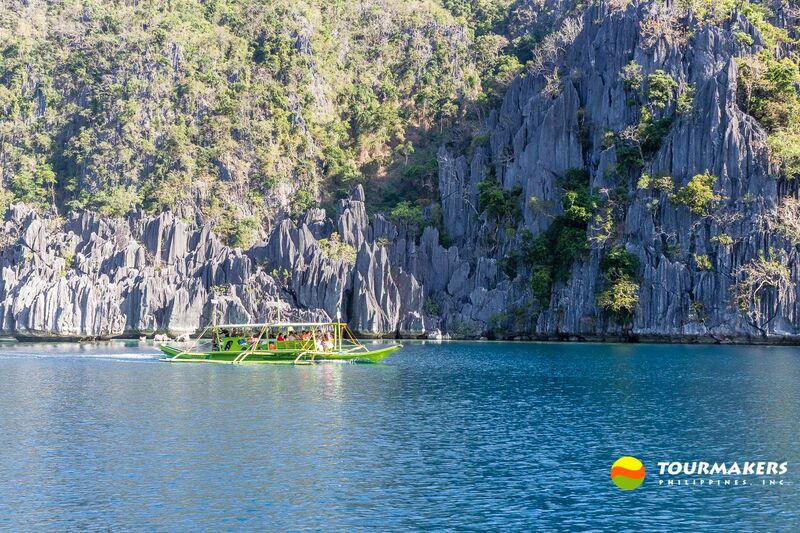 CORON with CALAUIT SAFARI (4D, 3N) - TOURMAKERS PHILIPPINES, INC. 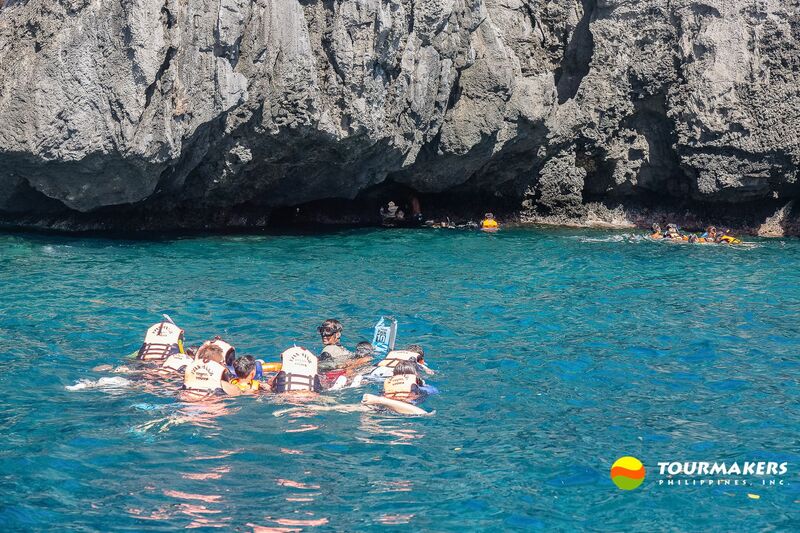 EXCLUDED: Snorkel and mask/goggles. 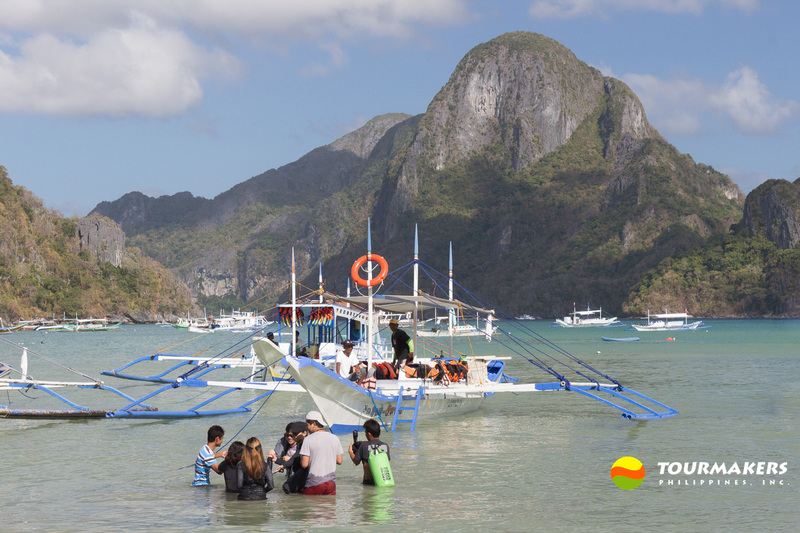 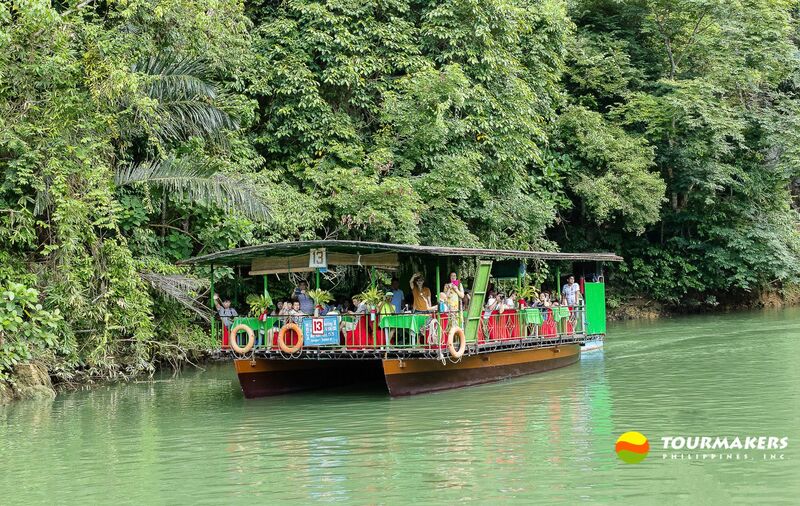 Bring your own or rent from boatman or at the port. 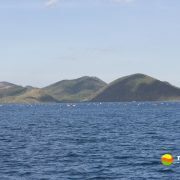 Arrive at Busuanga airport. 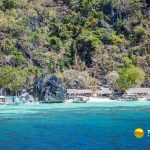 Welcome to the Calamian Archipelago in Northern Palawan. 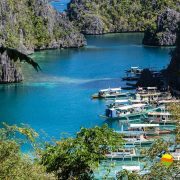 Transfer to hotel/resort. 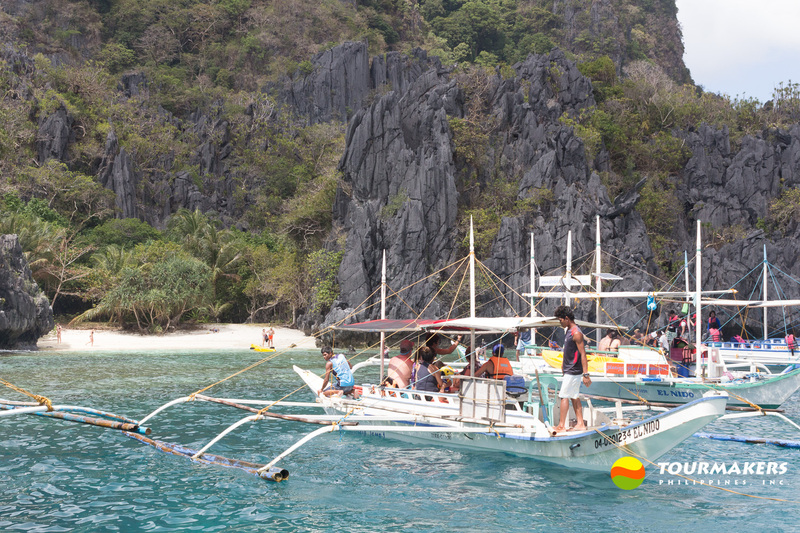 After breakfast at hotel/resort, transfer to port for boat transfer. 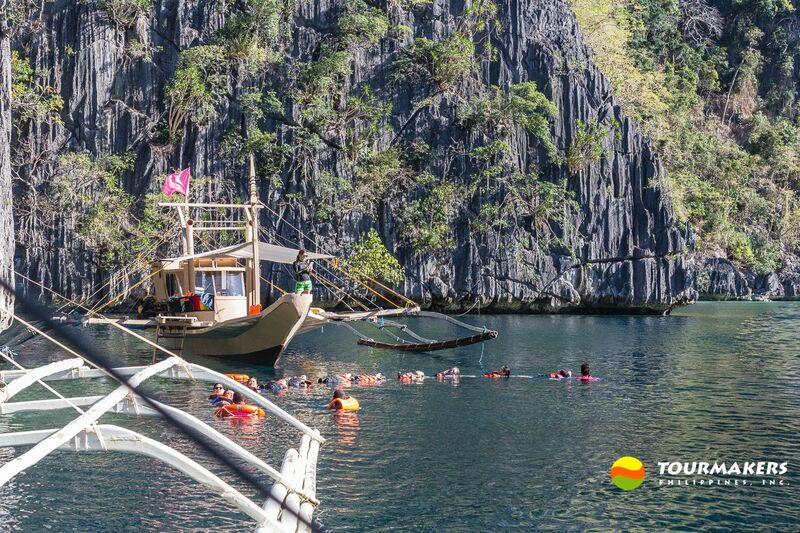 Today, explore Coron, the third largest island among the Calamianes group of islands. 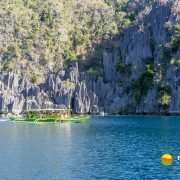 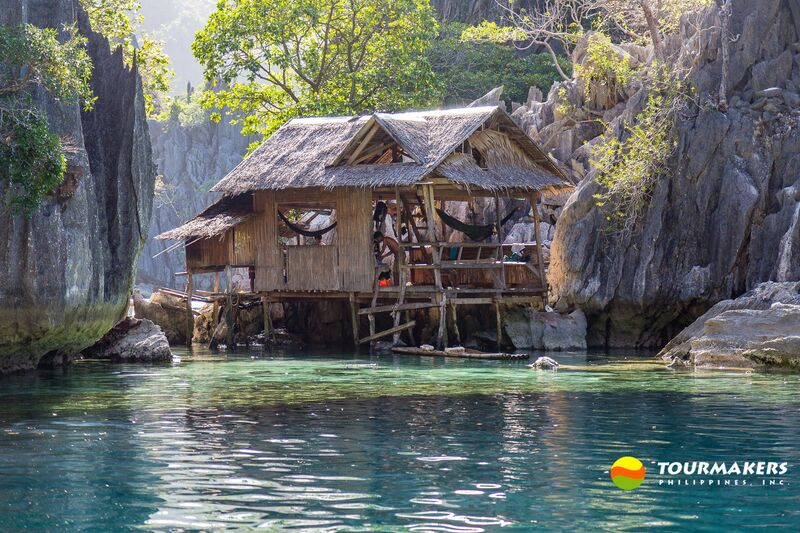 This tour brings you to Coron’s two major lakes—KAYANGAN LAKE, known as the country’s cleanest inland body of the water, and BARRACUDA LAKE, known for its varying layers of water–freshwater, brackish water and saltwater– and what is called a thermocline layer of water with temperature reaching as high as 39 degrees Celsius. 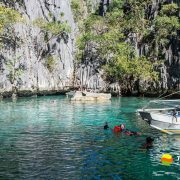 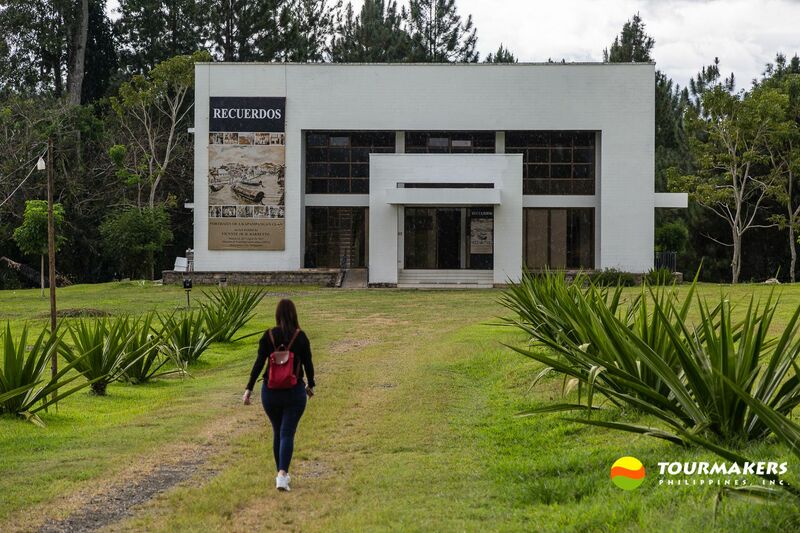 Enjoy snorkeling at SIETE PECADOS MARINE PARK and SKELETON WRECK, swimming at the TWIN LAGOONS and lunch or sunbathing at BANOL BEACH. 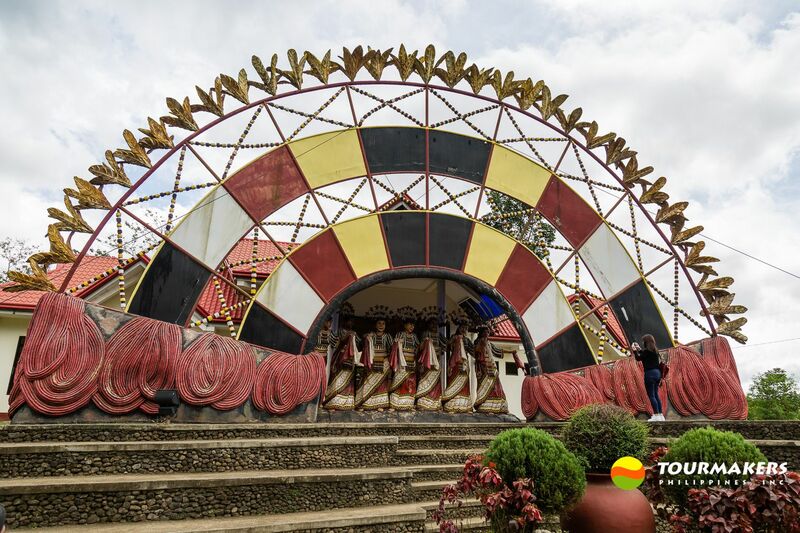 Rise and shine for an early start to CALAUIT SAFARI PARK to meet some of its long-time residents—the giraffes, zebras and more. 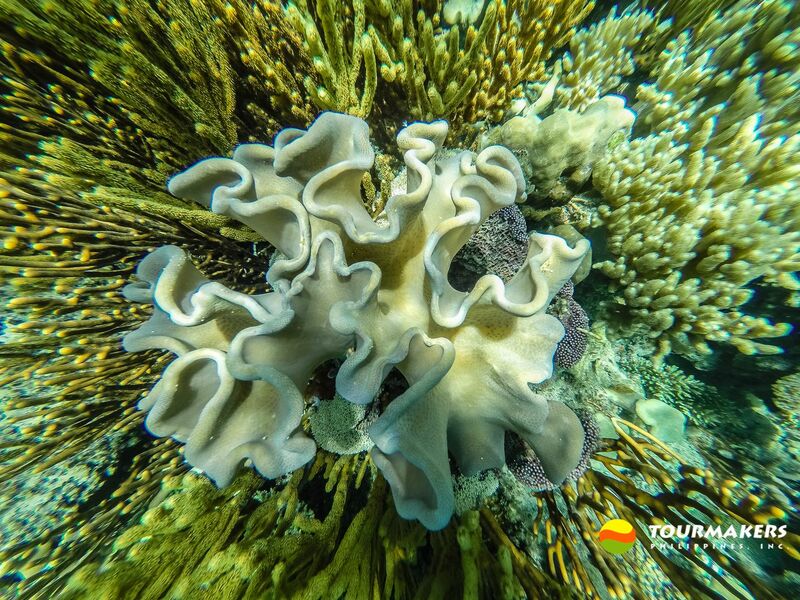 Spend the rest of the day exploring BLACK ISLAND, LUSONG GUN BOAT WRECK and snorkeling and swimming with the fishes at SANGAT CORAL GARDEN. 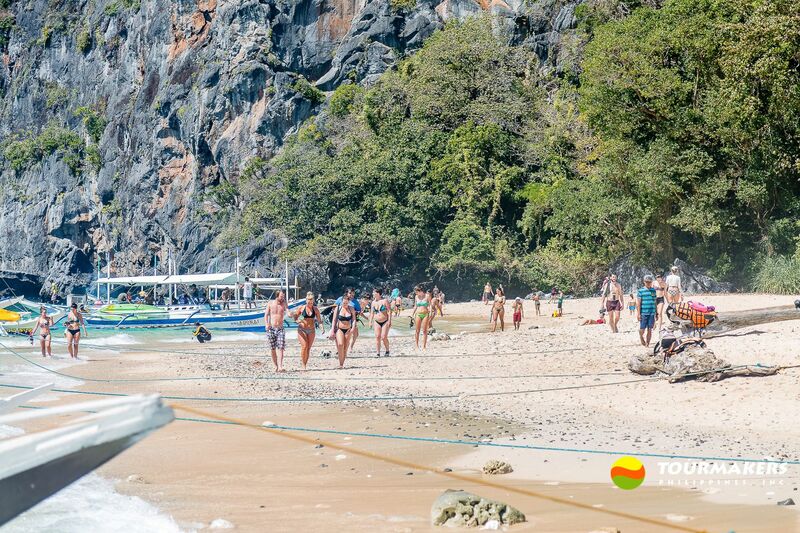 Important notes for this tour: Since most tours require getting in and out of the water, we suggest that guests wear beach shoes to protect their feet from sharp stones or corrals. 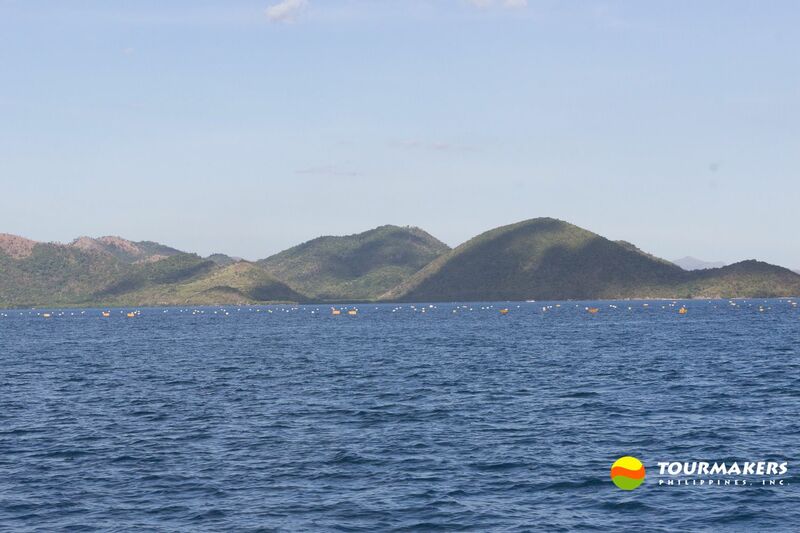 We also suggest that they bring their own snorkels and masks since there are so many great sites for snorkeling. 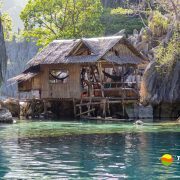 Definitely, put on your sunblock lotion as the fine, white-sand beaches and clear and clean waters are so hard to resist and once in the water swimming with the fishes, you forget time. 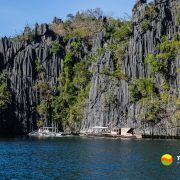 Places to be visited in the itinerary may change in order and may be replaced as needed subject to weather conditions. 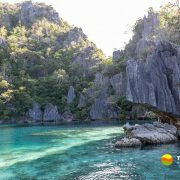 Kayangan and Twin Lakes, Coron from Tourmakers Philippines on Vimeo. 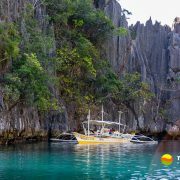 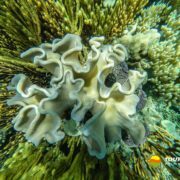 Sangat Coral Garden, Coron from Tourmakers Philippines on Vimeo.